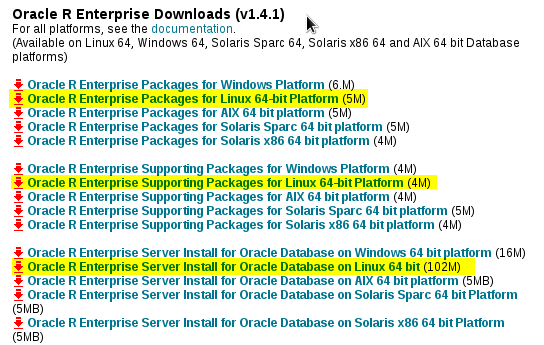 for further reference, check here. 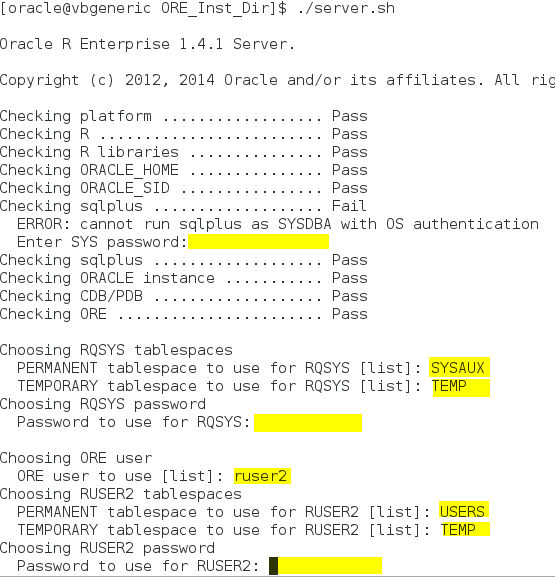 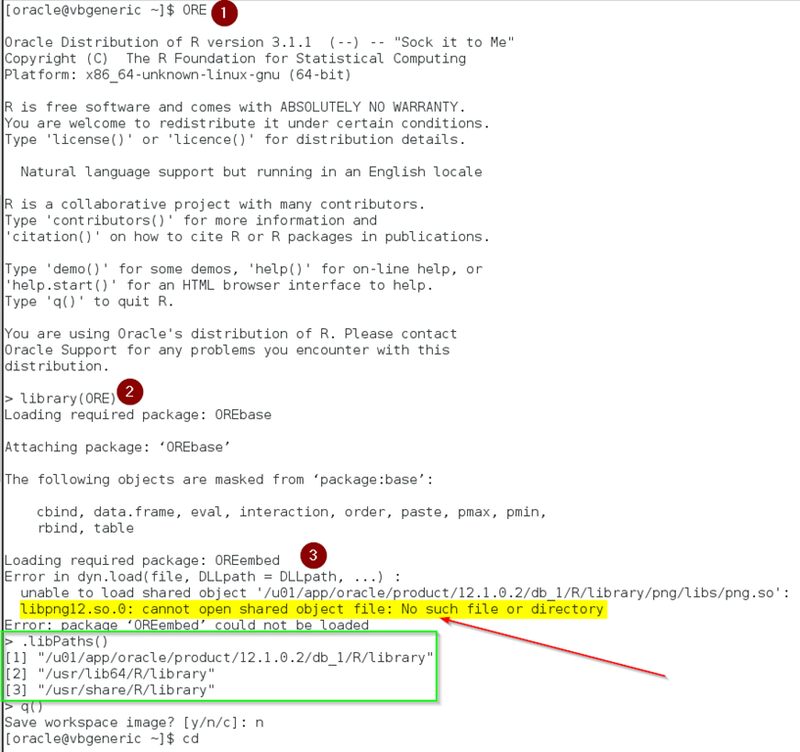 In case the oracle Database should be used by Oracle BI, the database connectivity must be configured after the installation using the Oracle Database driver and TNS Names configuration. 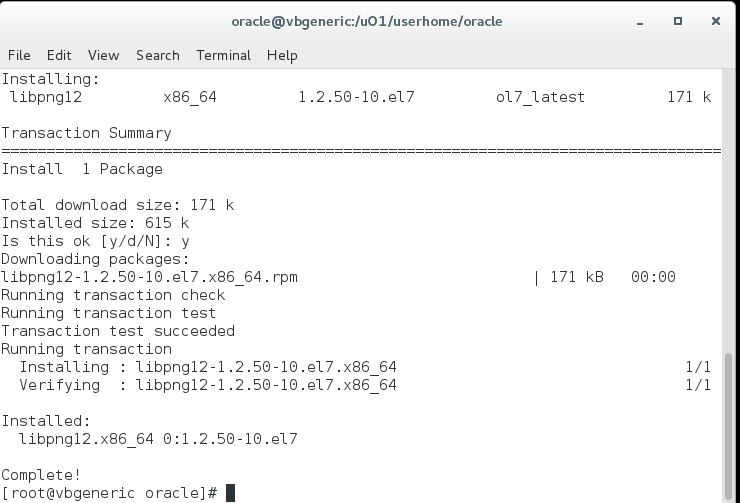 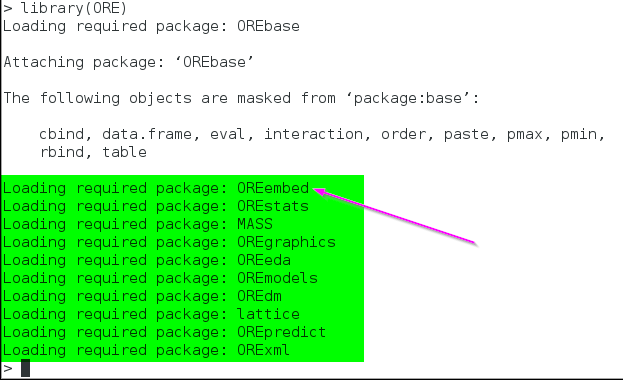 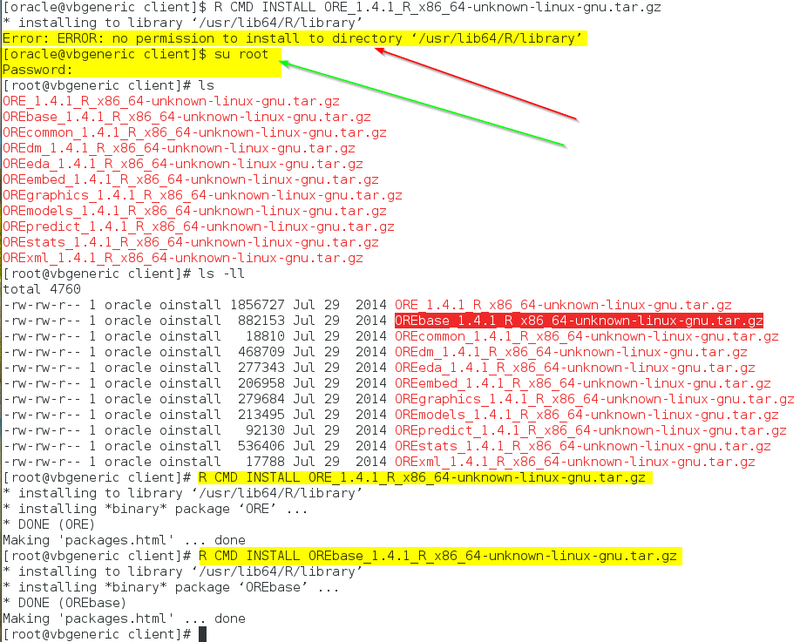 On the Server (where Oracle BI EE 12 is installed), the Installation routine of Oracle BI automatically ship’s a Instant Client Version of the Oracle Database Client (Database driver). 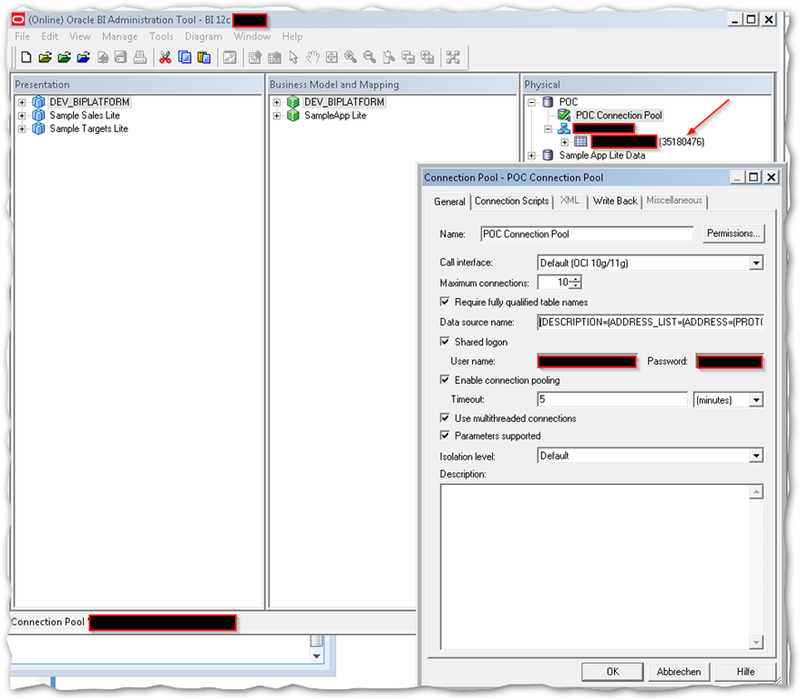 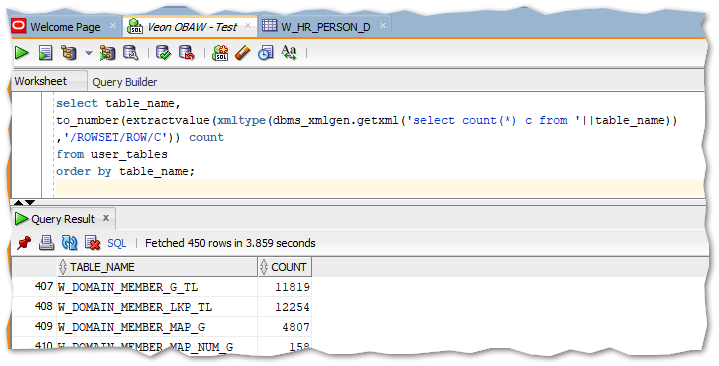 Using above files the Oracle BI server should be able to connect to the database specified within the TNS Names file.